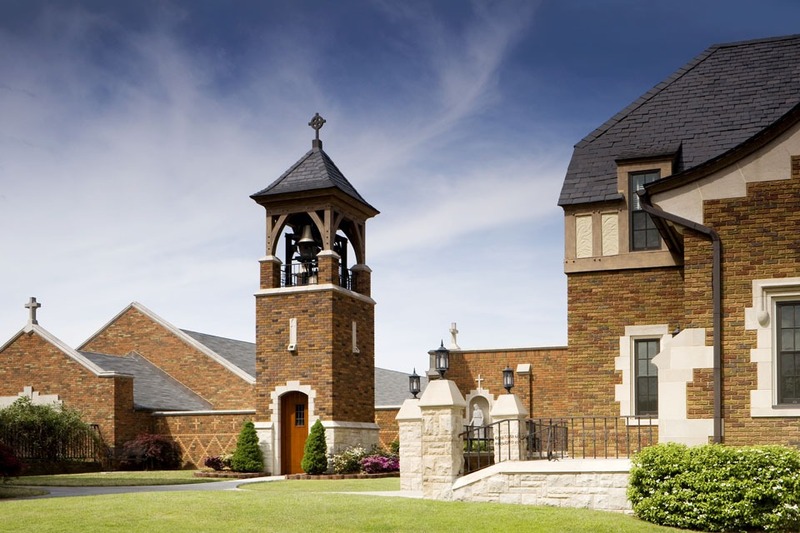 St. Joseph Monastery is the living quarters and spiritual center for the Sisters of the Benedictine Order of Oklahoma, located on the Monte Cassino School campus in Tulsa, Oklahoma. 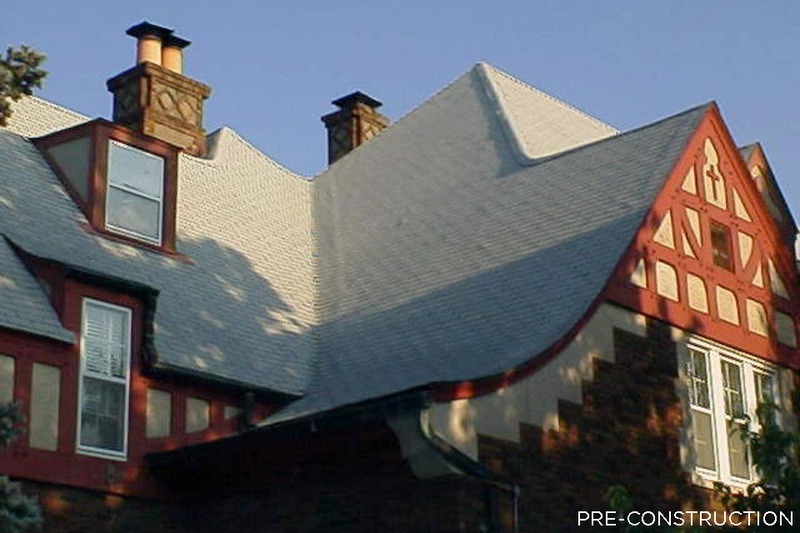 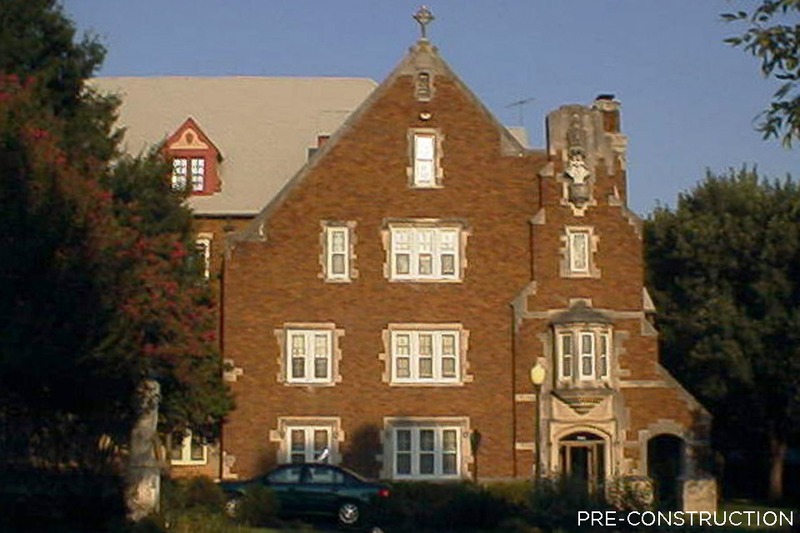 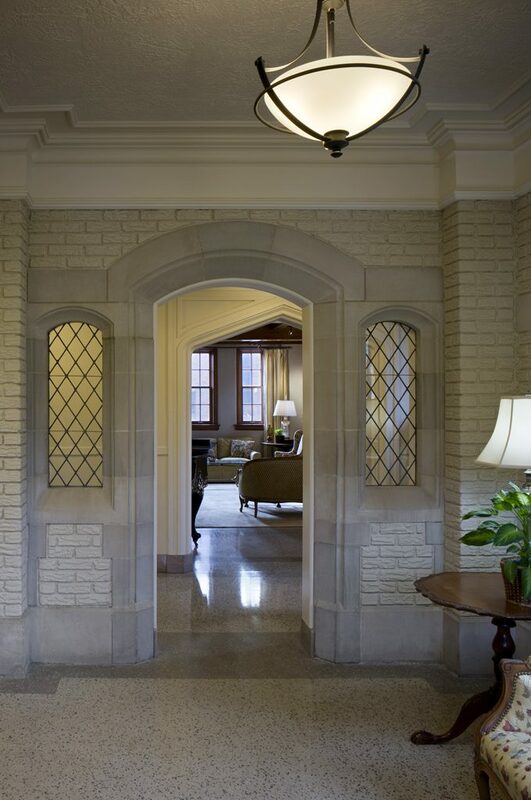 The ornate Tudor style building was constructed in 1926 as a dormitory building for the Benedictine Heights College for girls, the first occupants of the school campus. 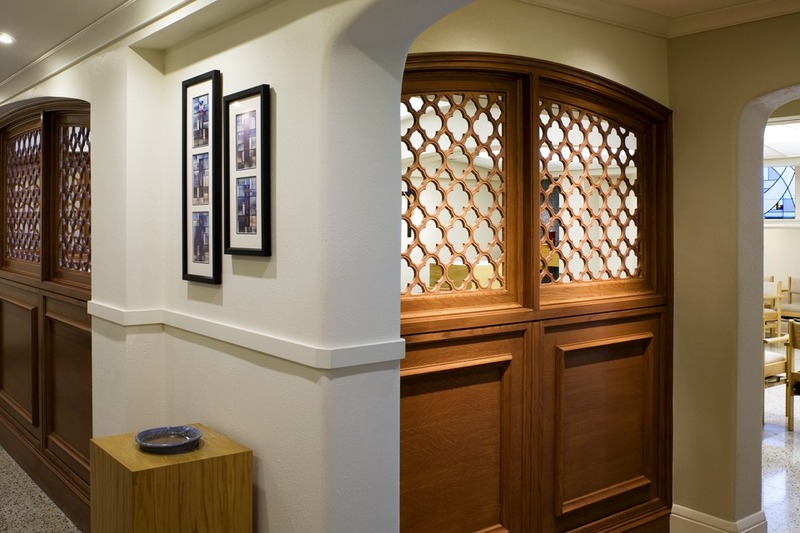 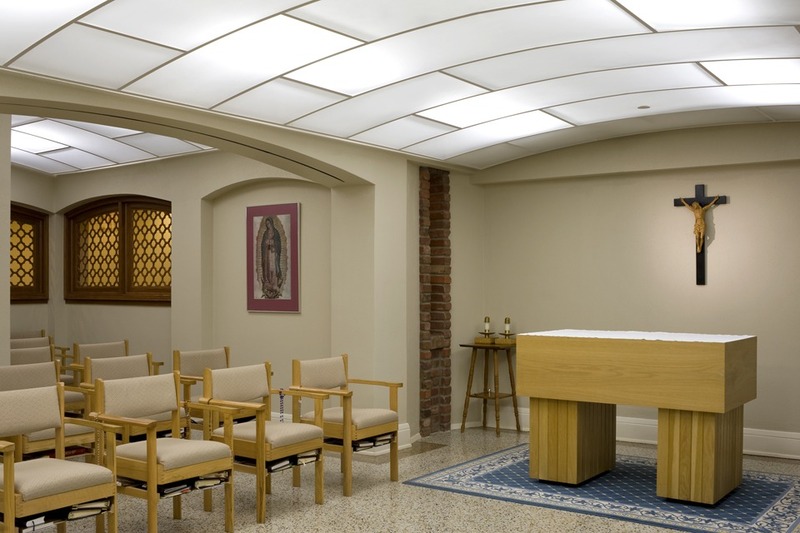 Although the Benedictine Order has occupied the building since 1985, it was never truly redesigned to fully serve the very unique functions inherent in spiritual monastic life. 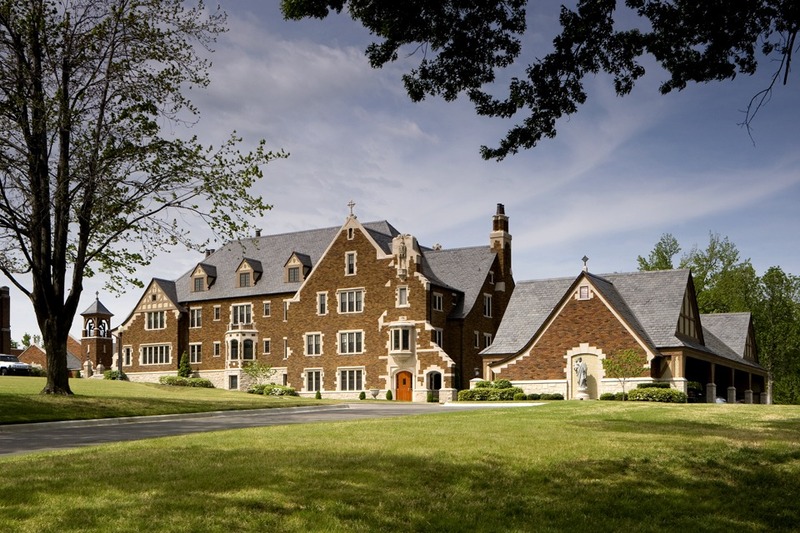 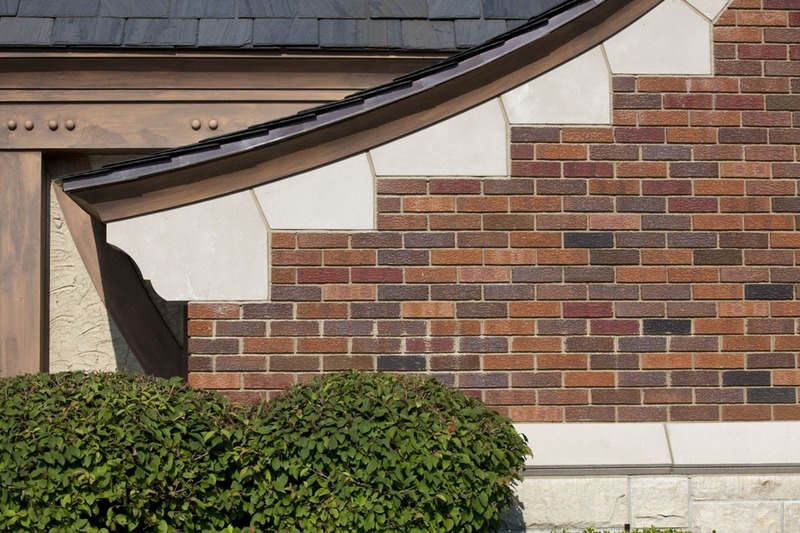 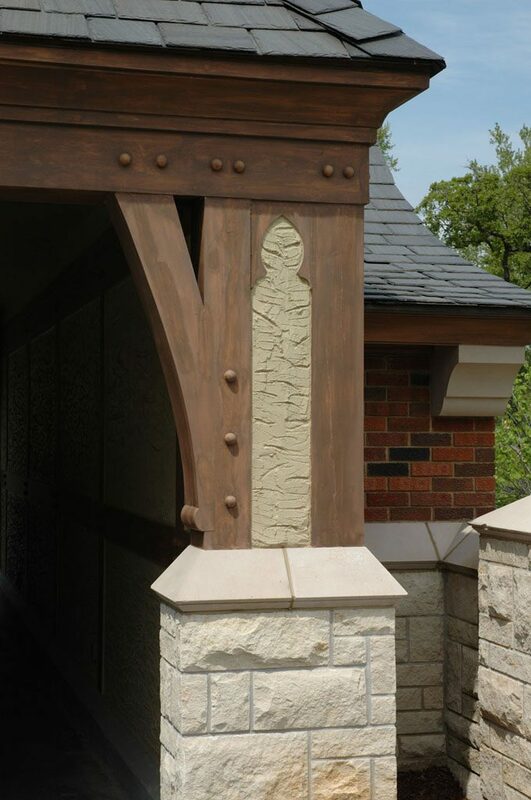 Freese Architecture was engaged to reconfigure the monastery campus, to fully restore and remodel the main building, and to otherwise facilitate the monastery’s mission to provide a place of spiritual life for the resident sisters and a retreat for various charities and women’s groups in the community. 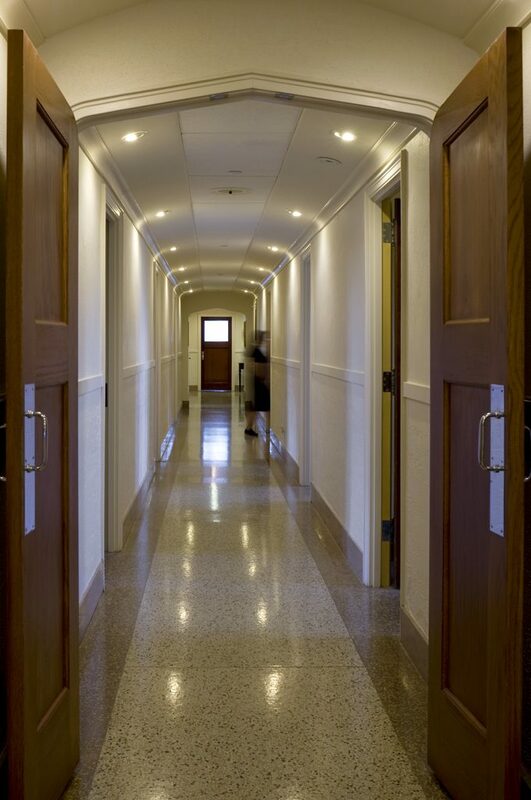 In addition to a fully restored and more thermally efficient and weatherproof façade, various campus additions improve the overall function and better define the unique purpose of the facility. 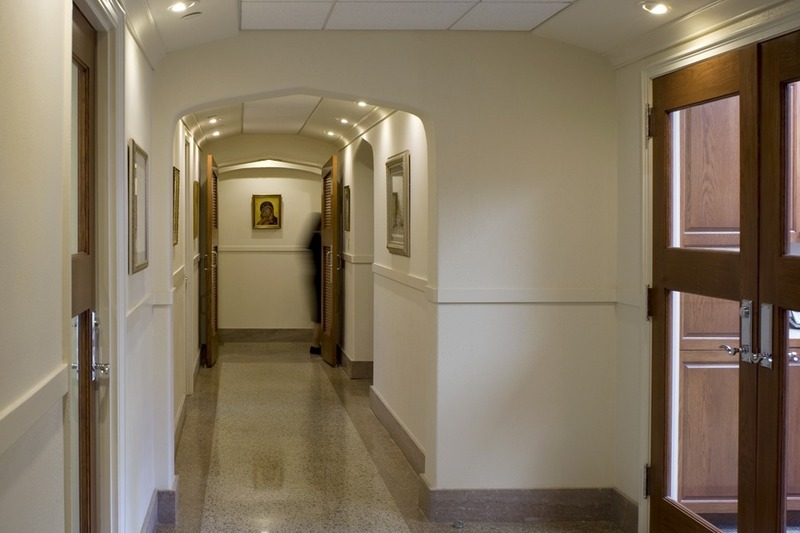 The vehicular and pedestrian circulation is re-routed to give the monastery its own means of service independent from the school. 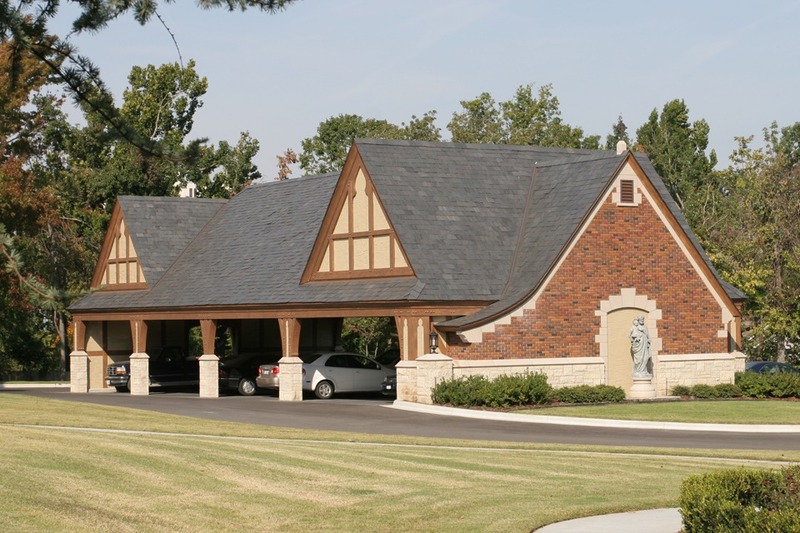 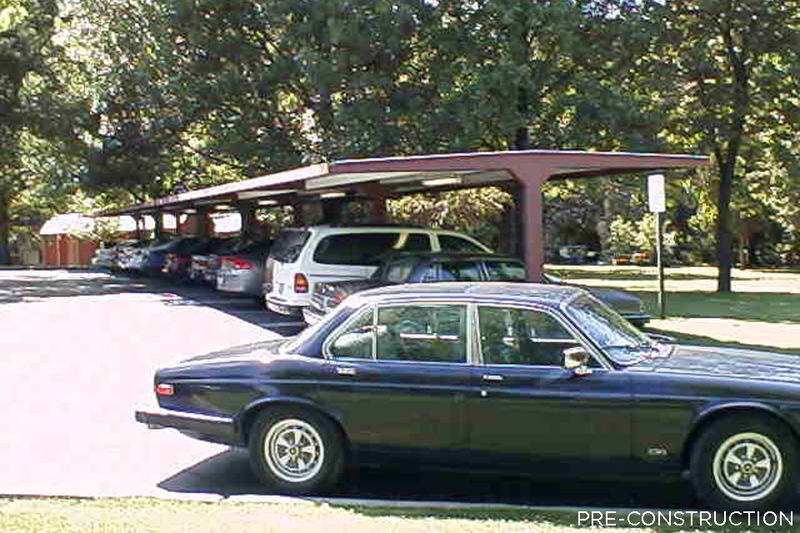 A new freestanding pavilion provides covered parking as well as a special events gathering and entertainment venue. 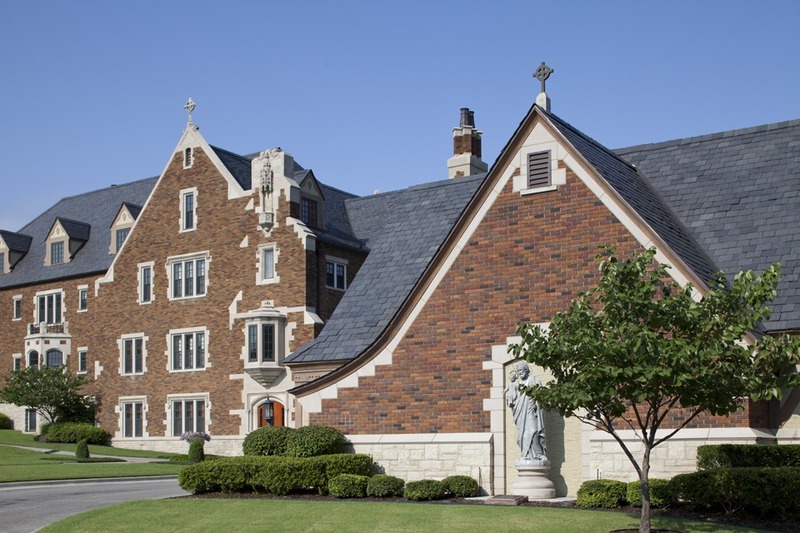 A large statue of St. Joseph – the monastery’s namesake – once hidden within the campus by overgrown shrubs, is relocated to the front of the pavilion facing the main entrance to greet residents and visitors. 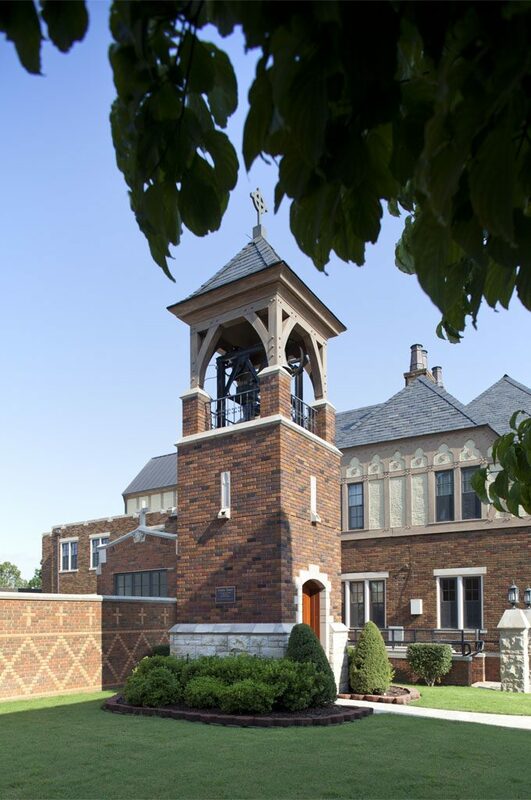 A new bell tower complements the original architecture, with its bells sounding clear peals to mark the time of day, announce the various prayer intervals for the sisters, and remind the community of St. Joseph Monastery as a welcoming center of spiritual life.